If you are on the hunt for your next new or used truck for sale, then come on in to Ewald's Venus Ford in Cudahy WI! With Ewald's Venus Ford, you can browse through a wide variety of new and used trucks for sale in WI, with plenty of new and used models to choose from! With Ewald's Venus Ford and their wide variety of trucks for sale in Milwaukee, we make it easier than ever before to find the optimal new or used truck in Milwaukee for sale that suits your every day needs, as well as your hard working needs and more! Ewald's Venus Ford and our trucks for sale in WI are all very powerful, ready to work machines that ensure reliability and capability to you! 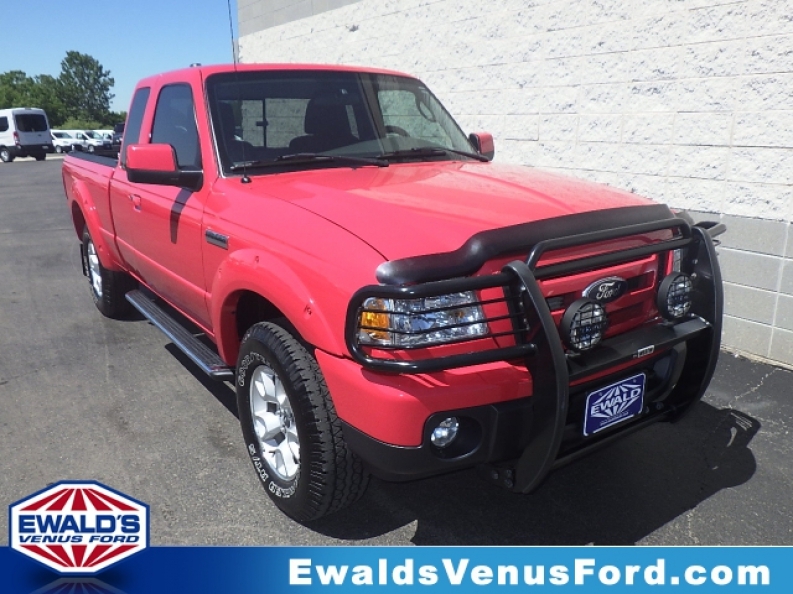 So come on in to Ewald's Venus Ford in Cudahy WI, and check out our impressive trucks for sale n Milwaukee for sale, like this used 2011 Ford Ranger Sport for sale! This excellent used truck for sale in WI, the used 2011 Ford Ranger Sport for sale, is an excellent potential candidate for your next truck, and with its gleaming, fiery red exterior, this used truck for sale will catch the eyes of many as you drive down the road! 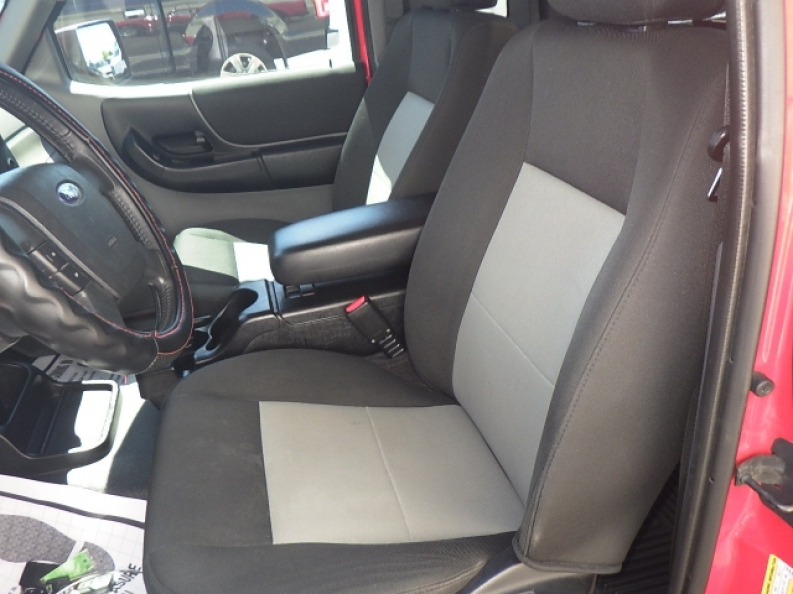 This 2011 Ford Ranger Sport for sale sports many awesome features that you will enjoy, with many of them working hard to enhance its power, capability, and convenience for your every day needs! With its powerful 4.0L SOHC V6 engine, you can easily achieve up to 207 horsepower, as well as an impressive and very useful 238 Pound-Feet of torque for use for any tough job that needs a lot of power to do! More than its sweet engine, this used truck for sale in WI also features many other items and options that you will enjoy, such as its 4-wheel drive capability which will give you an extra boost in traction and power, for when you are working those extra tough jobs and for getting around easier in harsh road conditions, as well as much more. Come on in to Ewald's Venus Ford and see what else this excellent used truck for sale in WI has to offer today! For more information on our trucks for sale in Milwaukee come on in to our location at 2727 E Layton Ave. Cudahy, WI 53110, and schedule one of our excellent used trucks for sale in WI for a test drive today!